Loft hatch entrance is too small: We can help you gain access to your loft easier by increasing the loft hatch length and width. This will then make it possible to store larger items in the loft space. Difficulty entering the loft: We can install loft hatches with pull down ladders. This is not only convenient but saves space within your home or garage storing a ladder. Insulate the loft hatch: We can fit a fully insulated loft hatch. Many people ensure the loft space is fully insulated, but forget to insulate the hatch. A non-insulated loft hatch can waste heat, specifically if there are no draft excludes. 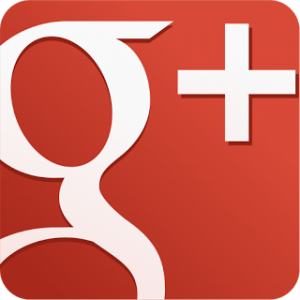 We can help solve your loft hatch install problems, contact us for a free quotation. 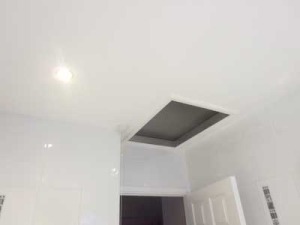 We can help you with a loft hatch installation Essex. Most of our work is around our local communities such as Brentwood, Basildon and Romford. However, we do cover the whole of Essex and London. Please contact us for a free, no obligation quote.